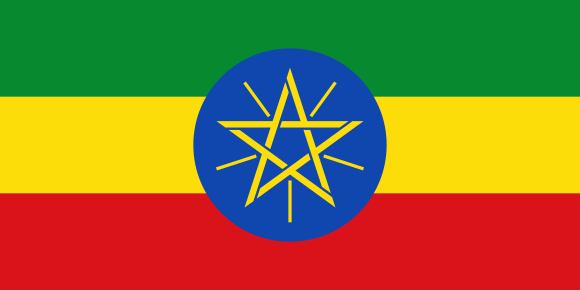 The Embassy and Permanent Mission of Nigeria has advised Nigerians traveling to Ethiopia to declare foreign currency exceeding $3,000 or its equivalent and other valuable like jewelries. Ojomo said the advice became necessary to safeguard Nigerian travellers from having their monies and valuables confiscated by the Ethiopian Authorities. He said this was to avoid reoccurring of unfortunate incidences that happened to many in the past. He said: “Foreign currencies in excess of $3000 per person or its equivalent in foreign currency, as well as valuables, should be declared to the Ethiopian Customs and Revenue Service on arrival to Ethiopia. “Transit passengers staying longer than 24 hours in Ethiopia are also required to declare to the Ethiopian Customs any sum of money exceeding the amount or its equivalent in foreign currency, by completing the foreign currency customs declaration form as well. “Please avail yourselves of using the safe boxes installed in the airport by the Ethiopian Airlines for the safe keeping of your valuables and monies, if you are unwilling to declare them. Ojomo said the mission could be reached for further information through its office in Addis Ababa, Ethiopia and email address: [email protected], as well as phone number: +251111550020.